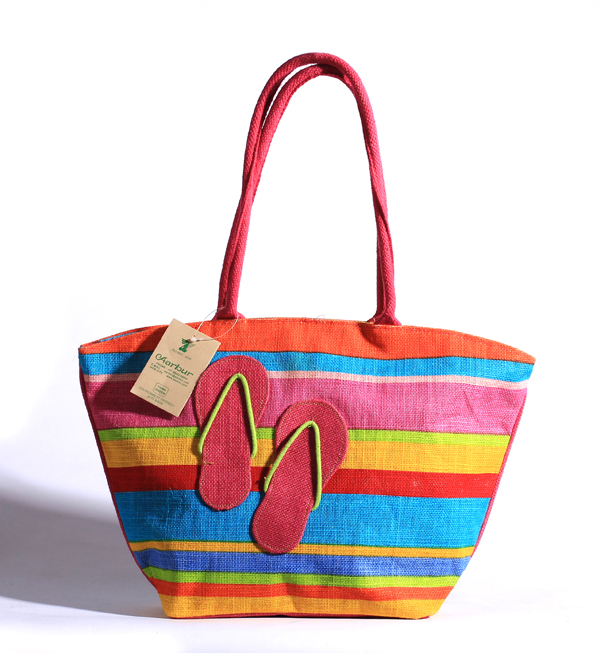 We make and export spacious beach bags that are durable and washable. 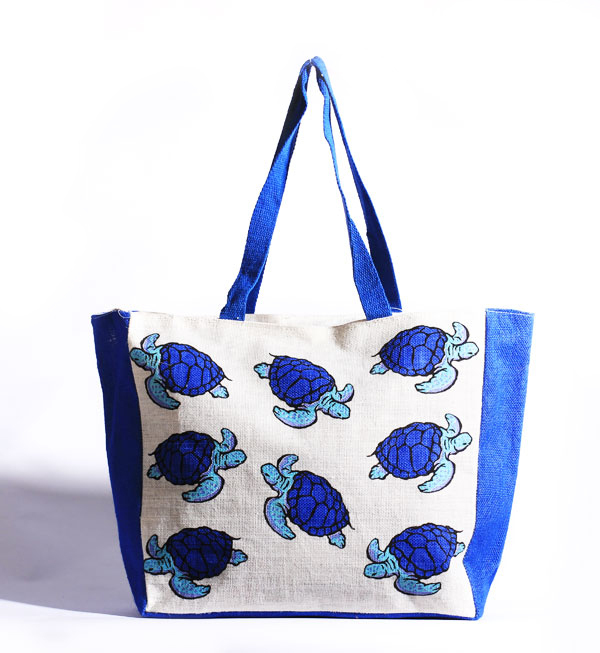 These bags are perfectly crafted to carry beach accessories. 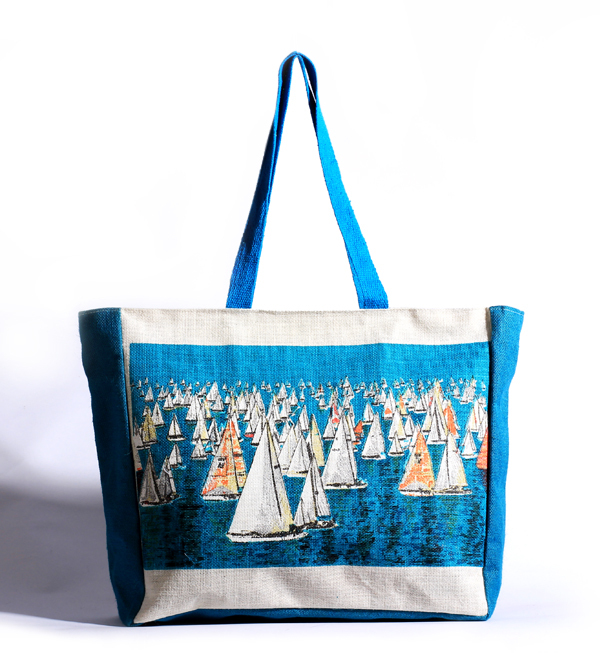 Our company will customize the design for each of the bags according to client’s demand. Starting from the handles to the back support all will be customized exclusively for you. 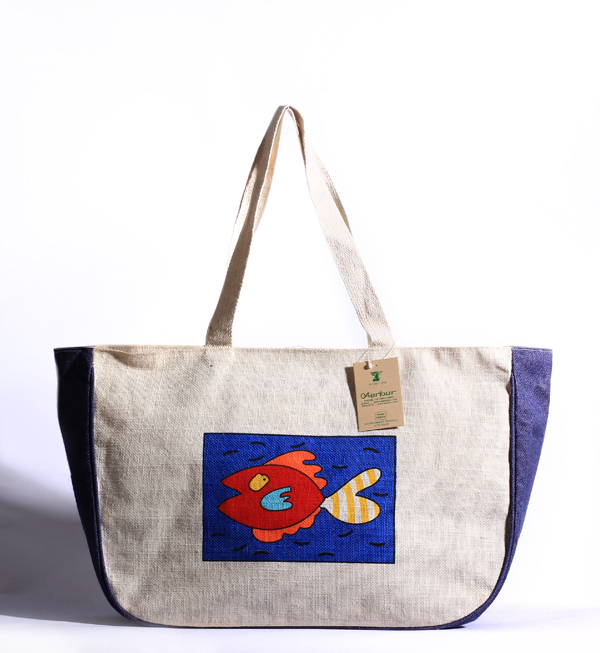 The cool bags also come in various fabrics and are trendy enough to go with the attire and mood of the customers.